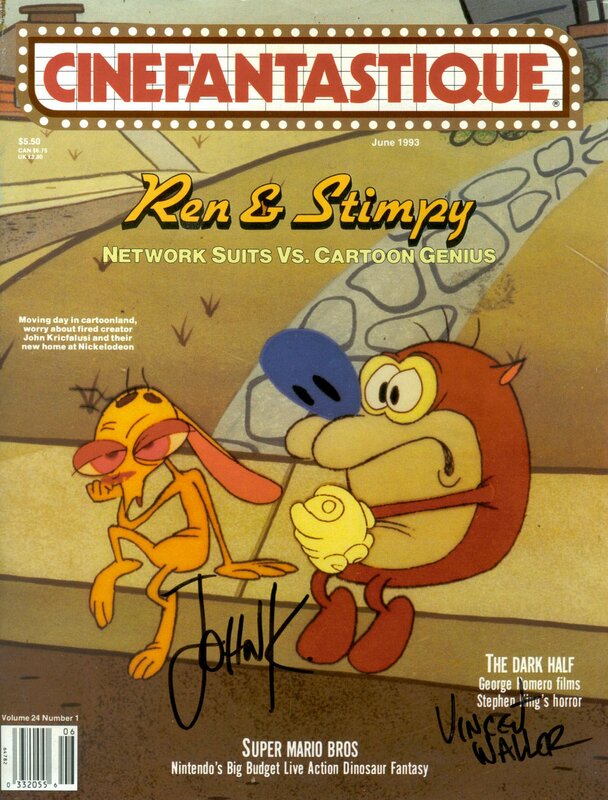 Here's a good lot of magazines dedicated to one of the most important guys in modern animation. Some are pretty skimpy, while some are exquisitely informative(at least click on the ones whose cover is featured). Either way it shows that never, ever, trust executives. They hate you and your cartoon and your friends children. They understand nothing.